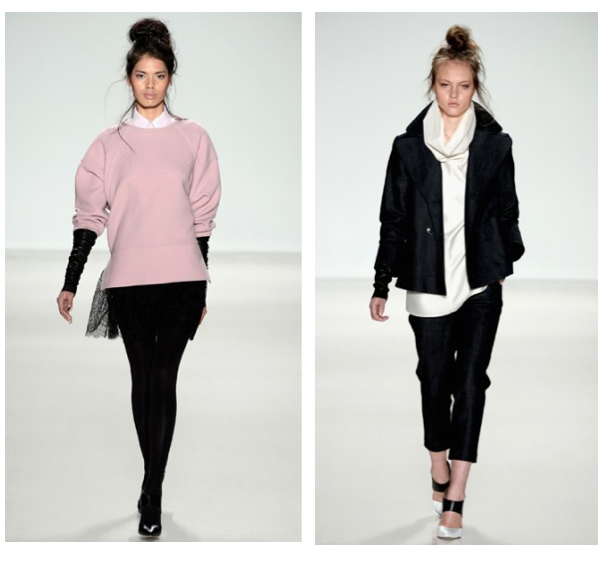 One of the standout collections this season was Marissa Webb. 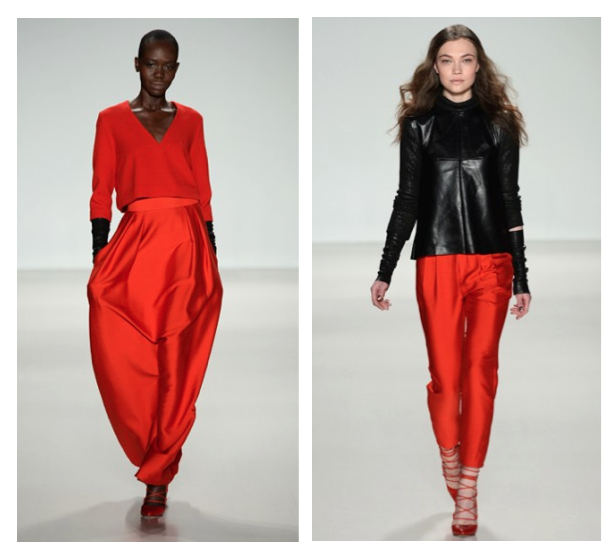 She has become a favorite of mine sending effortless and streamlined clothes down the runway. With a base of black, navy, and grey (a standard each Autumn season) gives the perfect backdrop to fur snoods and pops of pale pink and bright orange. 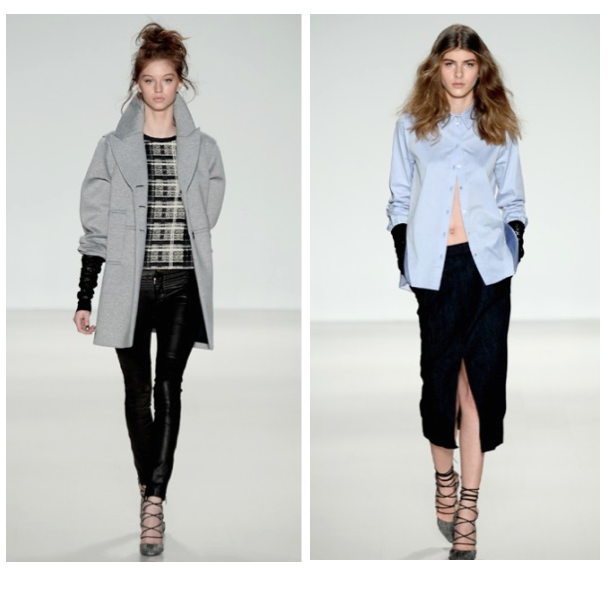 Sticking to lengths of midi skirts and cropped trousers mixed perfectly with undone button downs and deep v-necks. Lace-up sandals and messy hair gives the whole look a French touch of je ne sais quoi. I might have to buy these sandals and this dress asap. I really love the second look - all the black and the fur snood is so chic, no matter where you are! Great post! Love all of these looks! I love the colors she used-- some were neautral and then she mixed in some bold ones!